Greener Beauty was launched after it was noticed how many vegans struggle to find vegan friendly beauty services and as veganism grows in the UK this service will be needed by more and more. Greener Beauty is a vegan run business, run from a vegan perspective and staffed only by vegans. We only sell products sold by companies whose whole range of products is vegan friendly and chemical free. We do not sell products by companies whose owning company tests on animals; so for example no L’Oréal, Unilever or Procter and Gamble. You can rest assured with us that all our products are not only good for you and your health but also animals and the planet! We also have a range of plastic free products for those who are concerned about plastic waste. I have been vegan since 2013 having first gone vegetarian in 1992. I run an all vegan and chemical free treatment room based in Brighton called the All Natural Beauty Room. I frequently had new clients mentioning that they struggled to find vegan friendly treatments and after a lot of thinking the idea for Greener Beauty was formed. As a scuba diver with the highest level of recreational diving I am mesmerised by the natural world especially the world under the waves. 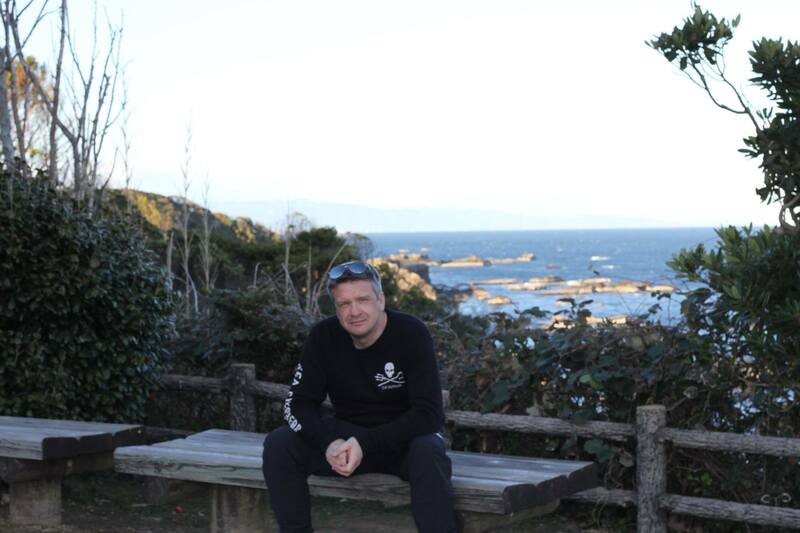 I have been a Senior volunteer for Sea Shepherd UK since 2013 and have participated in campaigns in Japan as a Cove Guardian in Taiji, the Grindstop campaign to stop the whale slaughter in the Faroes and played a part in the very successful UK Seal Defence Campaign stopping the shooting of Seals in Scotland. I am also an activist in the local save movement regularly participating in vigils outside slaughter houses. When not under water or campaigning to save animals, you can find me in our campervan attending festivals or on a road trip where ever the roads take us! By supporting us at Greener Beauty you are supporting a vegan lead movement to change the beauty industry as we know it! I have always had a love for nature and animals and studied animal care and conservation at college after leaving school. I have been vocal since a teenager on environmental issues and translated my love for animals and the environment; first in to becoming vegetarian in 2015 and then vegan in January of 2016. 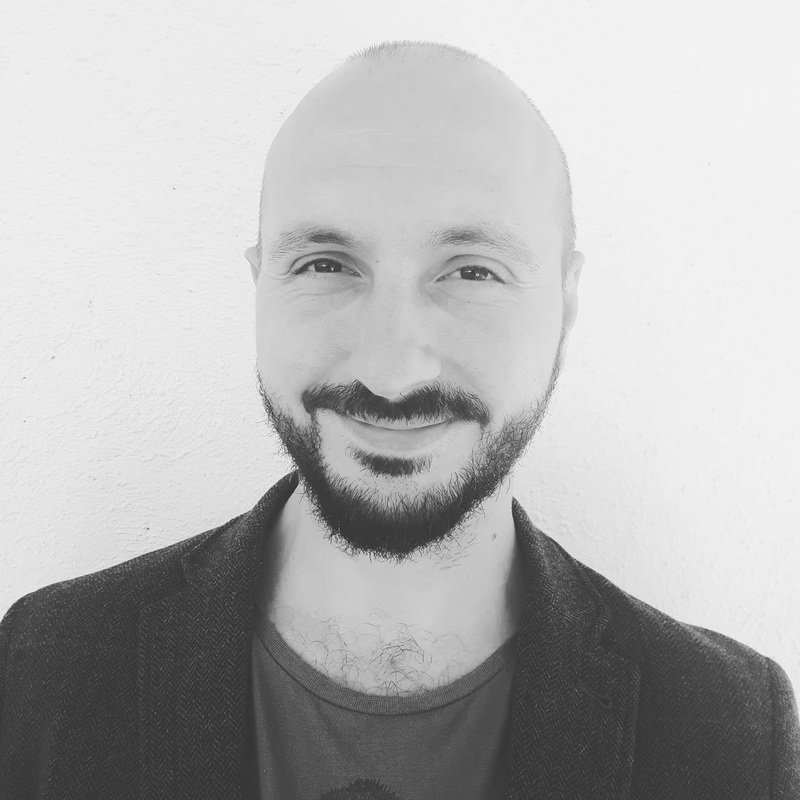 I run an enviro-conscious web services company specialising in web design and management, website to app conversion and social media management. All of the electricity in my office comes from renewables and I offset much of my carbon footprint by planting trees. If you are looking for a web designer or SEO specialist, Matt is the man to contact. As a committed vegan since 2013 and someone who is passionate about helping people to find ways of adjusting their lifestyle to avoid unnecessary cruelty to animals and the environment I was delighted to hear about Vic’s new project, Greener Beauty and even more delighted when I was asked to get involved with the graphic design and brand identity of the new venture. Like Vic, I have been heavily involved with Sea Shepherd since 2013. I have taken part in numerous campaigns including 2 stints as a Cove Guardian in Taiji, Japan, 3 stints as part of Sea Shepherd’s Bloody Fjords Campaign, time in Scotland as part of the Seal Defence Campaign, co-coordinator of the Marine Debris Beach Clean campaign for 2018 and fast boat crew for the current Ghostnet Campaign (learn more about all of these at www.seashepherduk.org). Living a long way from the sea has never stopped me from understanding the importance of protecting the global marine environment. If we fail to do so, we face catastrophic consequences. Starting to make changes at home by choosing cruelty-free cosmetics, treatments and a vegan diet is now so much easier than it has ever been thanks to sites like Vic’s. The positive knock-on effect for the environment, the wellbeing of animals and our own wellbeing is so clear. It is now easier to be part of the solution than it is to be part of the problem. I truly believe that we are at the start of a revolution in thinking and that the rise of hate will be overshadowed by the rise of empathy and compassion. I became a vegan in early 2017 having been a vegetarian for 30 years prior to this. Going vegan has been one of the best decisions I have ever made with so many benefits in many areas of my life. 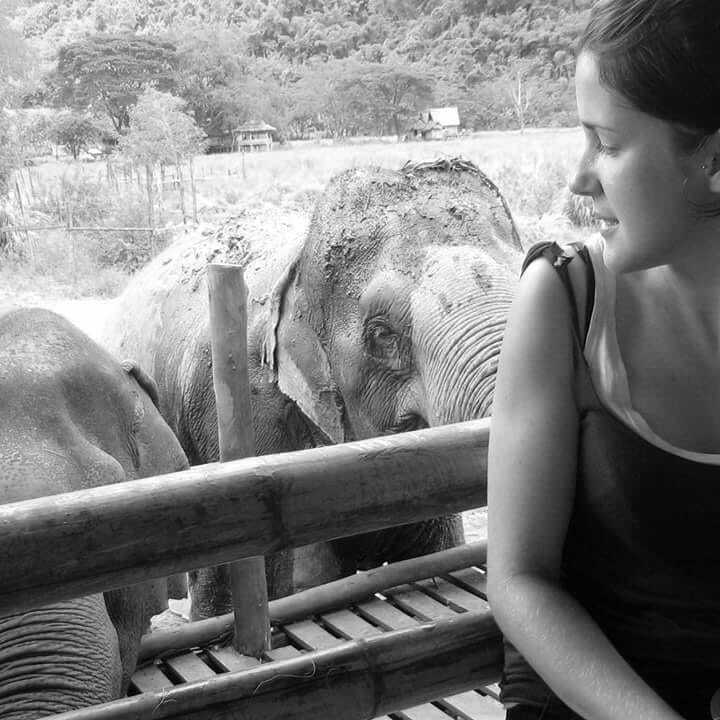 I have always been passionate about animal welfare having undertaken several volunteer trips in the UK, Africa and Thailand for causes such as canned hunting and rescue and rehabilitation of Elephants. 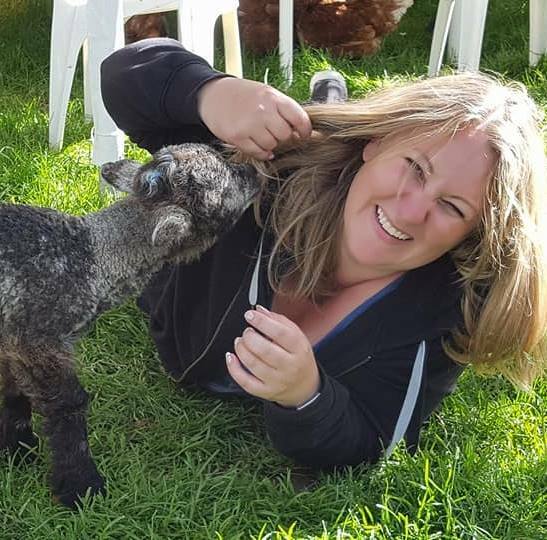 Having worked as a Veterinary nurse since 2003 and gaining my post graduate diploma in professional and clinical Veterinary Nursing in 2012, I recently left full time practice to experience a different way of life and have since started my own floral business. I am very excited to be part of the Greener Beauty team to help make cruelty and chemical free beauty accessible to everyone.